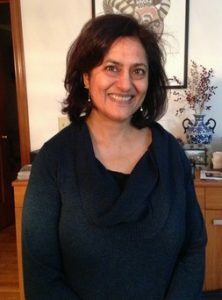 Nandini Trivedi, professor of physics and co-leader of CEM’s IRG-1, has been awarded The Ohio State University’s prestigious Distinguished Scholar Award. The Award annually honors six faculty members who demonstrate exceptional scholarly activity, research or creative work in their respective fields. Professor Trivedi is an expert in quantum matter, specifically condensed matter physics and ultracold atoms. Her research in IRG-1 is based on investigating the novel phases and phenomena of spin-orbit coupling in correlated materials. Professor Trivedi is also actively involved in CEM’s outreach activities. 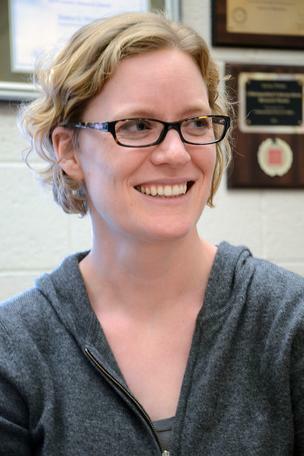 She is the founder and program director of our Scientific Thinkers program, a partnership between CEM and Columbus City Schools to develop and teach inquiry-based science lessons to first through fifth-grade students. Recipients of the Distinguished Scholar Award receive a $20,000 research grant and $3,000 honorarium to pursue their scholarly activity, supported by the Office of Research. We are pleased to announce that after a thorough internal and external review process, 4 Proto-IRG, 2 MTBG, and 3 EMRG awards have been selected to fund exceptionally promising, innovative materials research on campus through the 2018 OSU Materials Research Seed Grant Program. The OSU MRSGP provides internal research funding opportunities through three distinct Funding Tiers designed to achieve the greatest impact for seeding and advancing excellence in materials research of varying scopes. It is jointly funded and managed by the Center for Emergent Materials (CEM), the Center for Exploration of Novel Complex Materials (ENCOMM), and the Institute for Materials Research (IMR). Proto-IRG Grants ($80,000 each) form new Interdisciplinary Research Groups (IRGs) that could potentially be incorporated into the renewal proposal of Center for Emergent Materials, an NSF Materials Research Science and Engineering Center, in 2019. 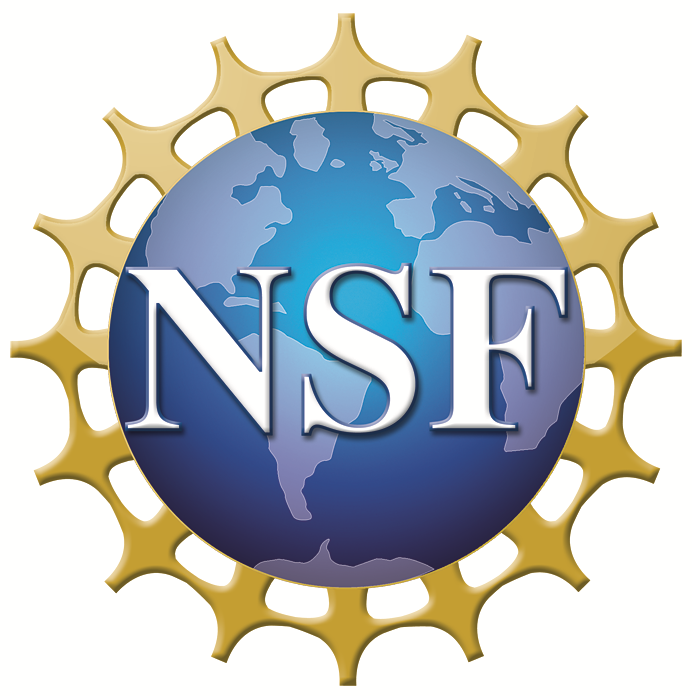 Ohio State researchers have been awarded a prestigious iSuperSeed2 award to explore new materials for the future of quantum information systems by the National Science Foundation (NSF). The iSuperSeed2 grant, awarded as a supplement to the Center for Emergent Materials (CEM) at Ohio State, an NSF Materials Research in Science and Engineering Centers (MRSEC), was the single award granted in the area of quantum information. Professors Daniel Gauthier, Jay Gupta, Ezekiel Johnston-Halperin, and Roland Kawakami in the Department of Physics are collaborating with Prof. Michael Flatté at the University of Iowa on the project, bringing together researchers with expertise in 2D materials (IRG-2: Gupta, Kawakami), spin and magnetism (IRG-3: Flatté, Johnston-Halperin), and quantum measurement (Gauthier). In addition, collaborations outside the iSuperSeed2 team include recent Discovery Theme hires Profs. Chun Ning “Jeanie” Lau (Physics) and Marc Bockrath (Physics). The program focuses on using the weak interactions between mechanically stacked materials, known as van der Waals bonds, to develop a universal approach to quantum transduction (the transfer of quantum information between two different materials). This van der Waals bonding is commonly found in 2D materials such as graphene and hexagonal boron nitride (hBN), leading to the creating of “van der Waals heterostructures” where single to few layers of 2D crystal can be mechanically stacked to fine tune layer-to-layer coupling. As a result, van der Waals bonds allow for a “Goldilocks” level of interaction between two materials, where the quantum interactions are neither too weak nor too strong, and are present in materials ranging from insulators, to conductors, to magnets, to superconductors. Ohio State researchers plan to exploit this flexibility to explore a wide variety of materials for applications in future quantum-based technologies. APS recognized Associate Director Jessica Winter with its 2018 Five Sigma Physicist Award for her outstanding advocacy work in science policy advocacy during the past year. Prof. Winter was selected for her op-ed on the importance of science funding in The Hill and the subsequent meeting with Sen. Rob Portaman’s office. We certainly appreciate your hard work and service, Prof. Winter! The APS Fellowship Program recognizes members who have made exceptional contributions to the physics enterprise, including outstanding physics research, important applications of physics, leadership in or service to physics, or significant contributions to physics education. This year, Prof. Jeanie Lau was selected as an APS Fellow in Materials Physics. Congratulations!